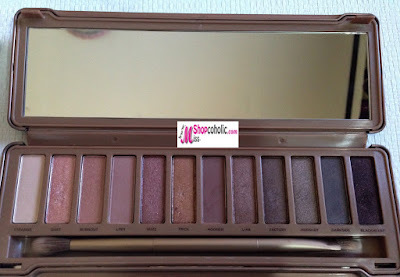 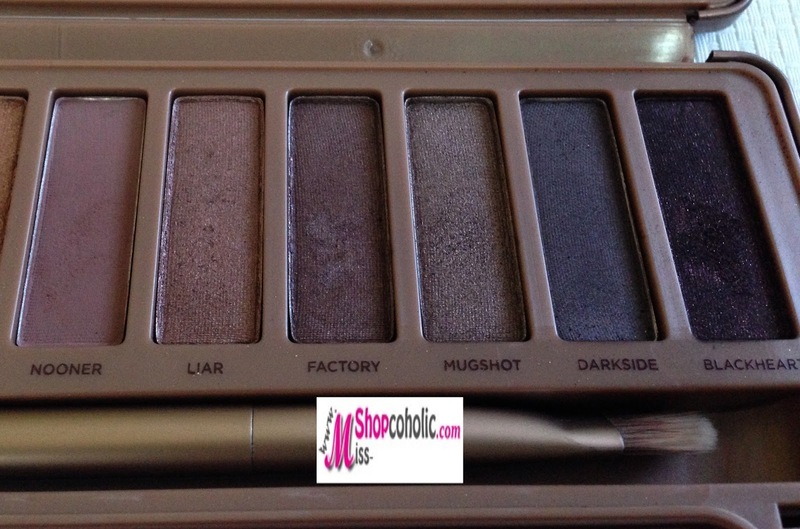 Here's another eye candy for you, the Urban Decay Naked 3 Eyeshadow Palette. 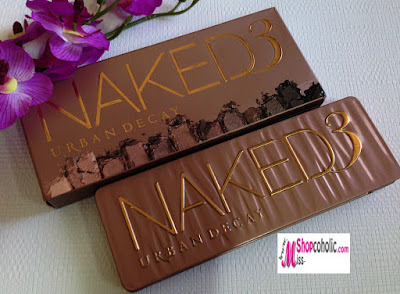 According to Urban Decay, this is a follow-up of the industry's all time best selling palette, the Naked and Naked 2 palettes. 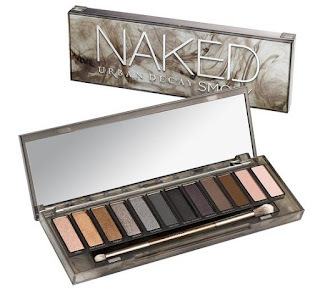 The Naked 3 eyeshadow palette features 12 never before seen rose-hued neutrals from pale shimmery pinks to a deep matte black with red shimmers. 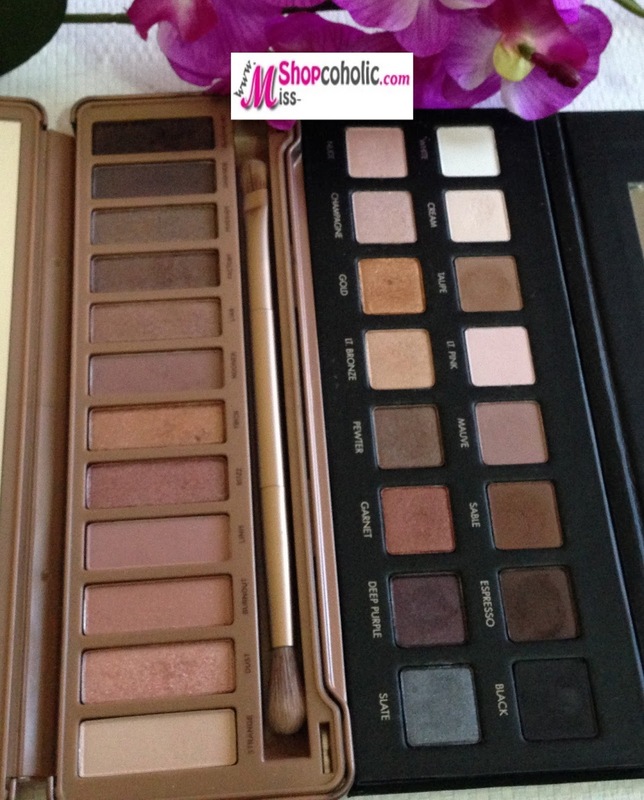 You can choose from every finish imaginable - ultra smooth mattes, gorgeous pearls and glimmering metallics. 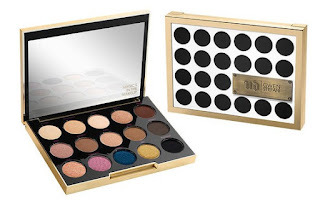 This retails for $54, a bit expensive compared to the Lorac Pro Palette which retails for $42. My favorite shades are Burnout, Limit, Buzz, Trick, Nooner and Liar. 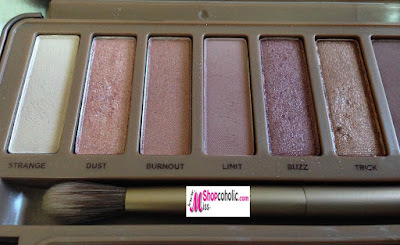 Dust is a lovely shade to highlight the inner corner of the eyes, but it is difficult to work with because of the chunky glitters that might irritate the eyes. 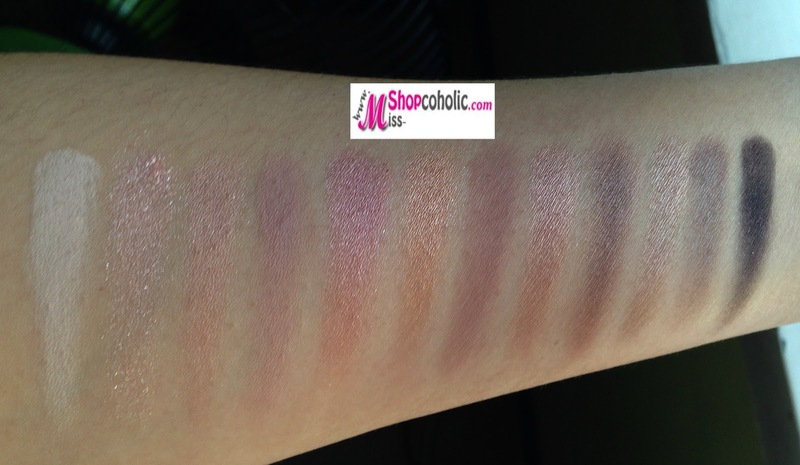 The first shade Foxy is hardly visible on my NC20 skintone. 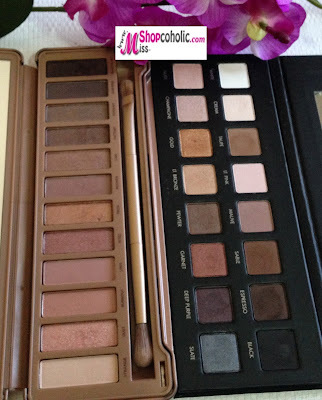 Both palettes are pigmented and smooth to apply, but I prefer the Naked 3 because I am a sucker for Rosegold shades and I find the Naked 2 "too warm" for my skintone. What's your favorite Urban Decay palette?